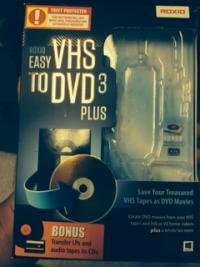 Greetings- I am using the Easy VHS to DVD 3 plus to record interviews at my work. I have a camera and two microphones connected to capture device and then to the USB port of my laptop (Windows 8.1). Sometimes the program crashes during the interviews and wondering if there is anything I can do to fix this problem. Any advice is greatly appreciated.